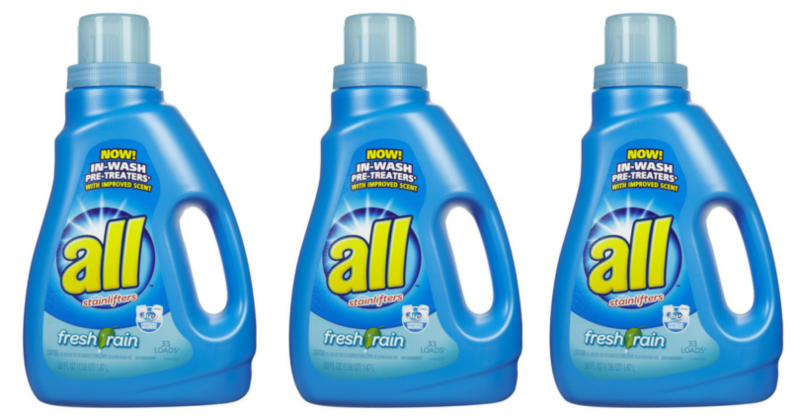 If you need laundry detergent, you can stack a Buy One Get One Free sale at Winn-Dixie WITH manufacture coupons and a rebate to grab bottles of All Laundry Detergent for just $1.37 per bottle! Final Price: $10.96 or $1.37 per bottle! SCORE! Accent Chairs 65% Off with Triple Stacking Offers!